Each Tuesday March 12 - October 29 we meet at Friends University Track at 6:30pm for a free group speed workout. We will lead you through a warm up, explain the prescribed workout (varies each week) and help you group up. 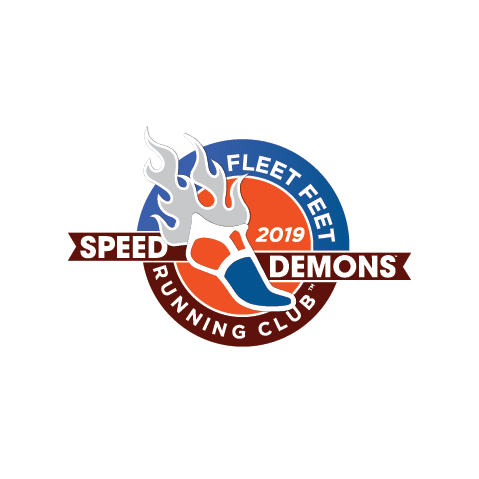 Attend 10 workouts and earn your Speed Demon Sticker! All paces and fitness levels are encouraged to attend.